We have professional designers on our team who make sure each print template is exactly what our clients want when they book us for photo booth that include printing. We will customize the logos, colors, and fonts of your favorite print template so that each event gets a print design that fits with its theme or brand perfectly. Looking to get your photos? It’s right here. Online Gallery is a secret place on our website where all photos are saved. By taking a photo booth in rental you will make a lot of beautiful and interesting photos on your party so you definitely want to keep them and we give you this opportunity. Online Gallery is personalized for every customer so only you and your guests will have the access to your photos from event. Our backdrops are clean, minimal, and look great in any venue. 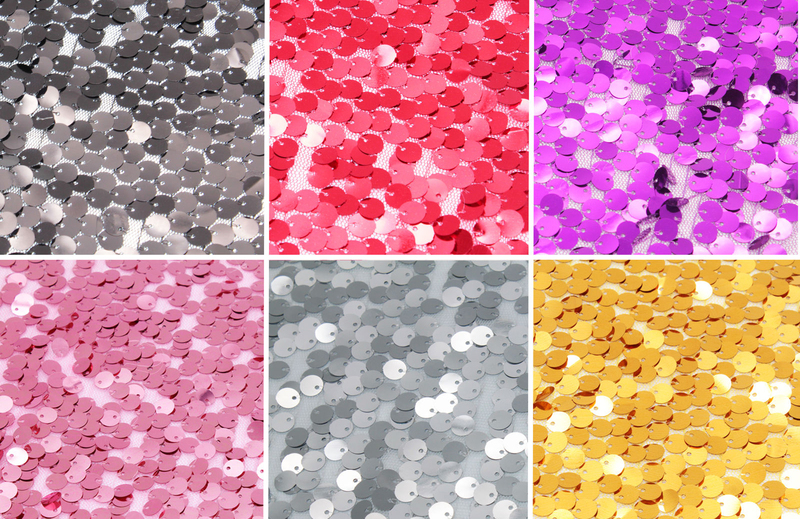 While custom backdrops are an option for every event, we have three backdrop styles available. 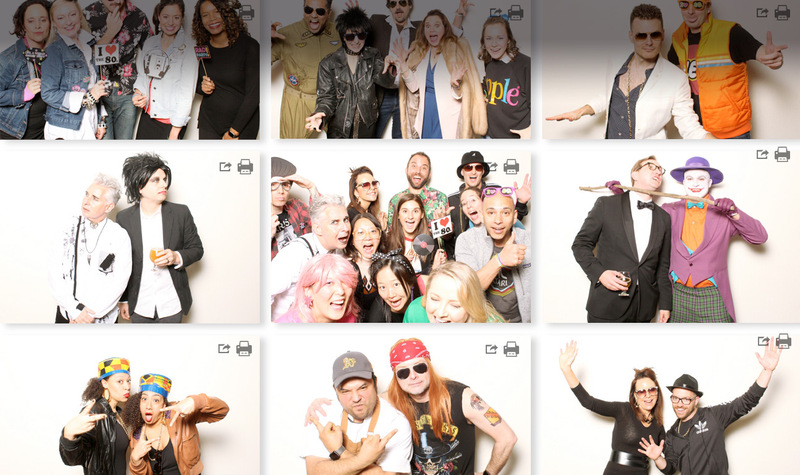 We used 199 Photobooth for a very large law firm party of about 400 people. We had a hard time finding an affordable open air photobooth company, and we settled on 199 Photobooth. It was very affordable, and we were a bit apprehensive, but they were wonderful. The two attendants arrived on time found me and set up. Everyone was super happy and couldnt stop talking about the booth. We will certainly use them again next year, and i would highly recommend them for any event big or small. On my parent’s 50th anniversary in Long Island, we rented 199 Photo Booth. They were creative and patient with every member of our family. They were so organized that they even gave us the pre-event consultation that guided us throughout the photo session. We as a family will treasure them always!